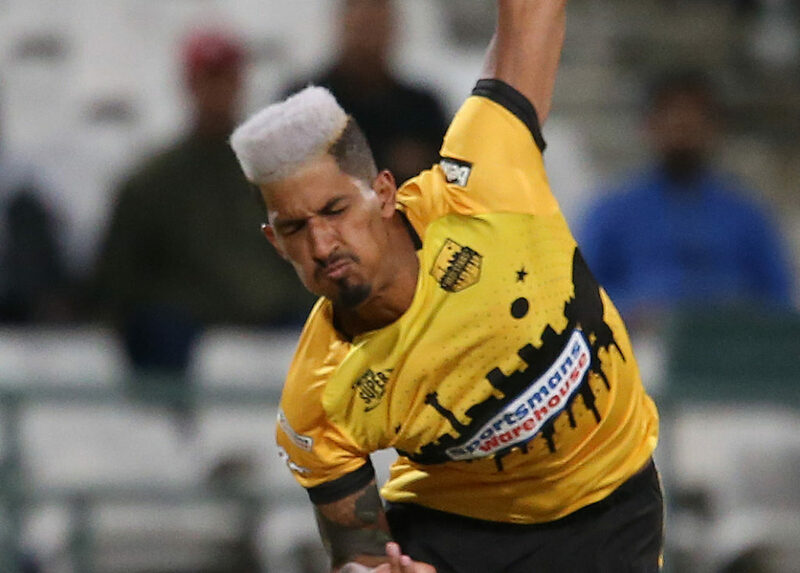 Seamer Beuran Hendricks’ inclusion in South Africa’s squad for this month’s final three ODIs against Pakistan has evidenced a change in gear for the so-called ‘Vision 2019’ of national selection panel convener Linda Zondi and company, writes Jonhenry Wilson. The batsmen have been afforded enough space and grace, with opener Reeza Hendricks and middle-order kingpin Rassie van der Dussen promptly setting themselves apart from other pretenders. The bowlers are now in the limelight – and must stake claims for a berth in the World Cup squad. ‘We are very happy with the depth of our fast bowling resources, particularly if you consider that Lungi Ngidi is still on the road back from injury, and we also want to have a look at Anrich Nortje when he is fully recovered,’ said Zondi. Whether Zondi’s remarks signal the end of Paterson and Olivier’s World Cup ambition remains in the balance. There is probably room for one, not both, in the 15-man squad for the trip to the United Kingdom. Paterson’s skid and seam prowess arguably offers more than Olivier’s ability to extract big bounce, particularly at the ‘death’ of the innings. Hendricks certainly ‘will be able to offer variety to our attack’, as anticipated by Zondi, and he is largely the leading left-arm seamer in the country. Other than the Lions’ Nandre Burger, South African franchise cricket doesn’t really boast southpaw seamers adequate for international competition. 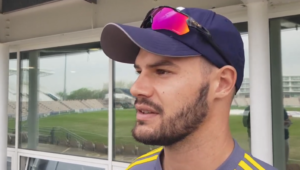 The veteran Wayne Parnell’s departure for a Kolpak contract and the ageing Mthokozisi Shezi’s seasonal absence has assured that. As with Olivier and Nortje, Hendricks has benefited from success in the inaugural Mzansi Super League, which has catapulted old and new faces alike into Proteas contention. Hendricks, remember, collected seven T20Is between 2014 and 2017. He weathered injury and an iffy move from the Cape Cobras to the Lions, but has since settled – and the timing of his triumph at the MSL was appropriate. Zondi also stated, ‘We will be looking to rest Kagiso Rabada for the entire T20 International series against Pakistan.’ Opportunity, then, knocks to get the wily Robbie Frylinck back into the fray. Frylinck is currently playing for the Chittagong Vikings in the Bangladesh Premier League, consistently starring with bat and ball. If Zondi genuinely wants ‘to explore all the options’, the 34-year-old Frylinck deserves another T20I against Pakistan, if not a maiden ODI against Sri Lanka.